When suffering or troubles happen, do they always come from Satan? In Job’s story, his series of tragedies did come from Satan, but this is not always the case. The chart below demonstrates the four main causes of suffering. Any one of these or a combination of them may create suffering. If knowing why we are suffering will teach us to avoid the cause, then the causes are worth knowing. However, it is most important to know how to respond during suffering. Source: Life Application Study Bible. 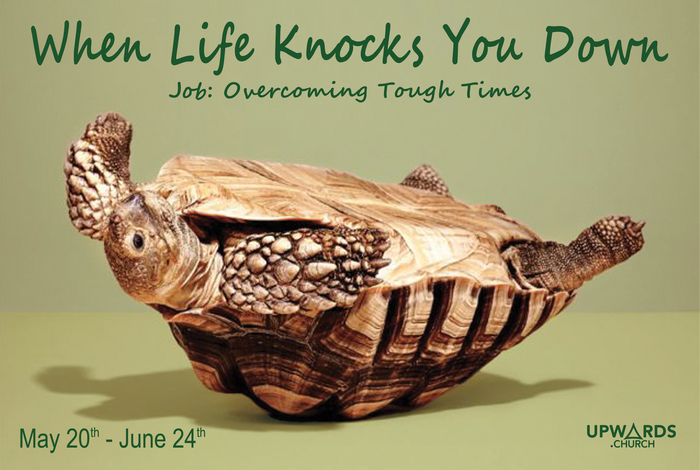 This entry was posted in Job - When Life Knocks You Down and tagged God, Job, Natural Disasters, satan, suffering. Bookmark the permalink.